Get hands on with art! Through verbal description and tactile graphics, immerse yourself in the places, personalities, and events that tell the story of Britain’s rich cultural history. 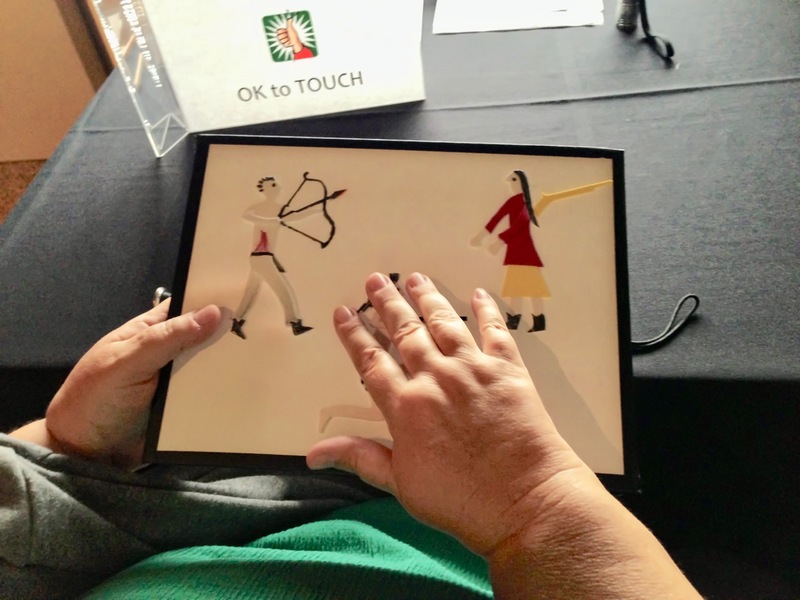 Tactile Tables are regularly scheduled, bimonthly opportunities to experience art in a hands-on way, facilitated by specially trained docents. • The Hamilton Building is open 7 days a week. • The North Building is currently closed for a renovation project. • There is a lot of building construction happening in the Golden Triangle neighborhood. Please allow extra time for traffic and parking. Here’s the schedule of upcoming Tactile Tables at DAM.